Neodymium Disc magnet are widely used as consumer electronics magnets, speaker magnets, sensor magnets, holding magnets, and many other applications. 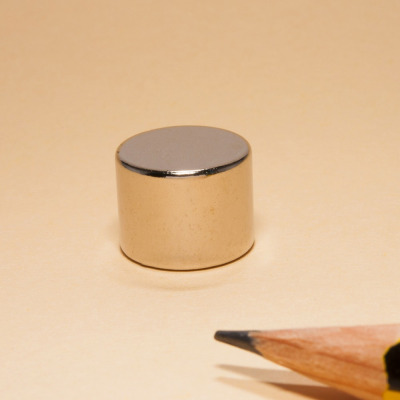 Strong Rare Earth Magnets Neodymium N52 are stronger than N50, N48 and N42. 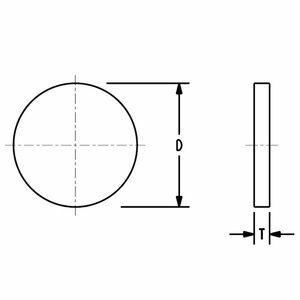 Neodymium Disc Magnets are key parts for many industries. Because of the nice magnetic performance, tiny neodymium magnet discs make many product more smaller. The N52 Neodymium Powerful Magnet Cylinder D13x10 on the picture are D13x10mm, they are with Ni-Cu-Ni plating.